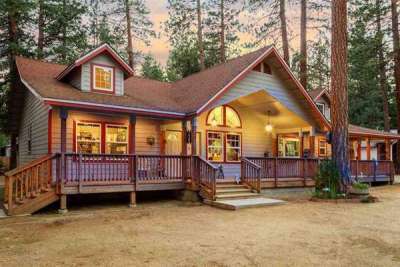 Lake Forest is a little wooded community approximately 10 minutes north west of Susanville off of Eagle Lake Rd. During summer months Eagle Lake, with world famous Rainbow Trout fishing, is just a twenty minute drive up the road. Homes in this neighborhood are a mix of site built, manufactured and mobile homes.